As an army of one, I’m always testing new technologies out to see how I can execute things on a quick and scrappy basis. The latest one I tested was KingSumo Giveaways, which I’m using to run a $200 giveaway. Overall, the tool was incredibly easy to use and has made getting the contest easy to set up. 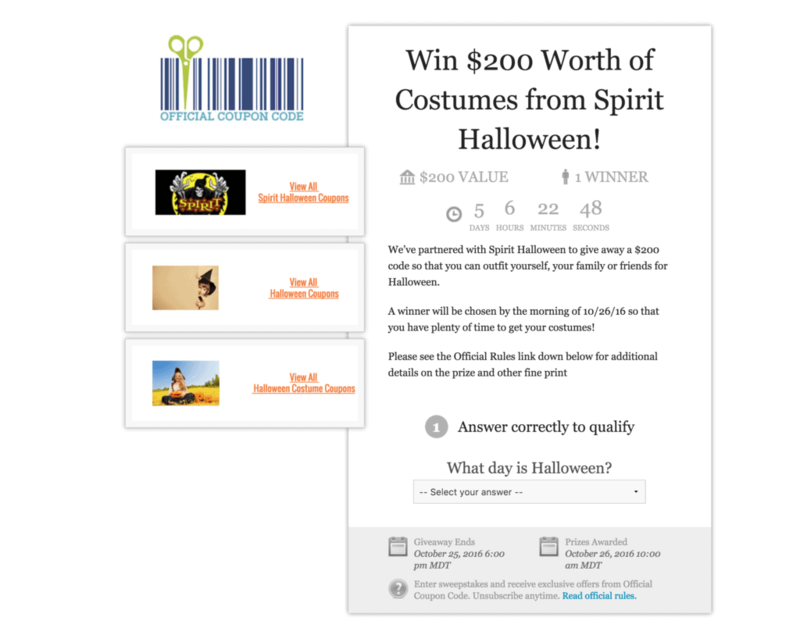 You fill out some basic settings (email replies, your social media user names, email integration API, and address), and then use a one page template to create the contest page. They don’t mention it on the setup page, but the correct size for images 1-3 is 300×100 which I discerned by watching their video tutorial. Other than that, the setup was intuitive and easy. The best feature, hands down, is the social sharing that is built in. I’ve posted a screenshot of my twitter notifications below which shows how the sharing looks. Users are encouraged to share because they get additional contest entries, and at first blush it seems like more than 10% of those who enter are sharing on twitter. I tried getting rid of the “answer this question to enter,” but the contest won’t publish without that. Ideally that would be optional, but it’s not. 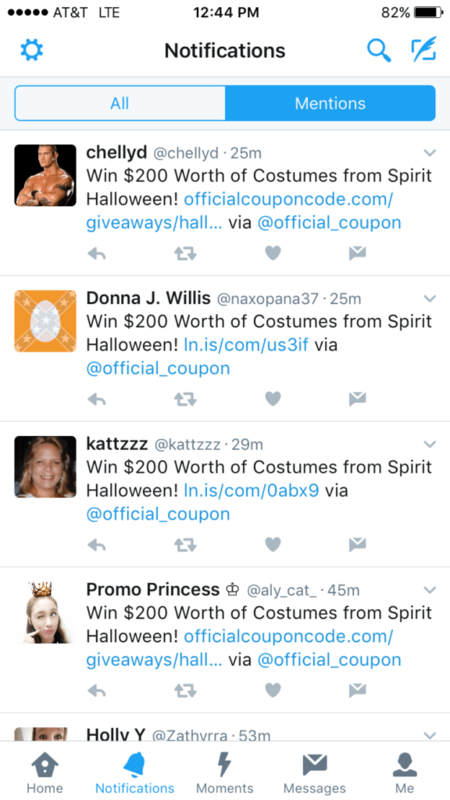 One thing that could get tricky is managing different email replies if you have multiple contests running at the same time. I edited my bounceback email to include a reference to the sponsor’s coupon page which wouldn’t work if there are multiple giveaways running. Fortunately, I can only envision running one at a time, but it will require some workarounds to handle this if that ever changes. I’d love to see them offer different email profiles by campaign since I may want to keep people in different email lists. Overall, it seems like a solid tool for the price. The trick is getting people to sign up for the contest – thus far, I’ve posted it to reddit, added a Sumome listbuilder popup directing to the contest page, posted on social media and emailed my existing list. I got about 1700 entries in a week, although at least 500 of those were junk. Lesson learned – no matter how tempting, don’t disable the confirmation email that requires people to confirm their entry. I think this would have cut down on people marking my “sorry you didn’t win” email as spam.